Android Will have square Icons for Apps from June. Google is going to force makers of Android apps to square their apps icons. Other forms for apps, such as circles, are no longer allowed from 24 June. With the new guidelines, Google wants to make the display of Android apps more consistent in its app store and give the Play Store a “fresher” look. such as circles, stars and rectangles. They could do that by giving their app a transparent background. From 24 June all apps must have a square icon with rounded corners. 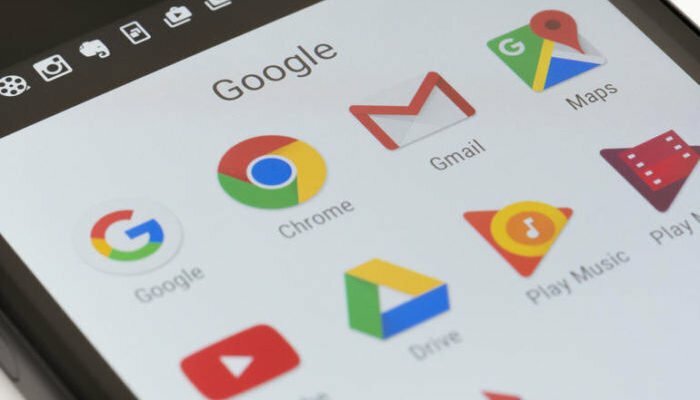 Google will provide apps that do not comply with that directive at that time with a white background that automatically enforces this directive.